Product prices and availability are accurate as of 2019-04-14 23:14:07 EDT and are subject to change. Any price and availability information displayed on http://www.amazon.com/ at the time of purchase will apply to the purchase of this product. The reuseit® EarthTote, Original is one of our best sellers. 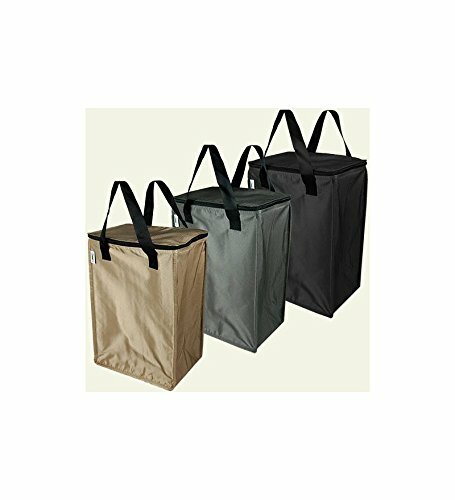 Just like a paper bag, it stands on its own for easy packing and folds flat for storage. The only thing we could do to improve on this customer favorite was to insulate it and make it from recycled materials. We've recreated the tough exterior the EarthTote is known for, this time with Bluesign-certified recycled PET (made from plastic bottles and containers). 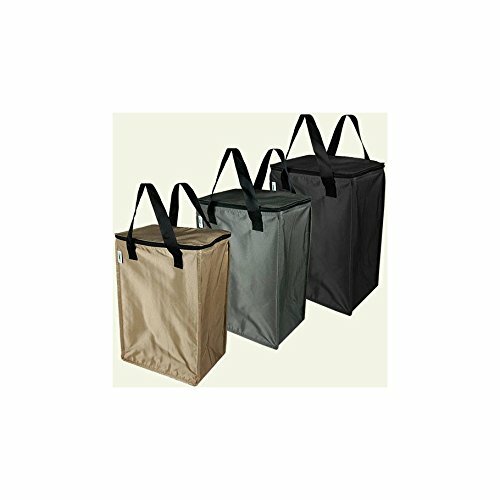 Like all reuseit® bags, this one is built to last, replacing 1000s of paper and plastic bags in its lifetime. 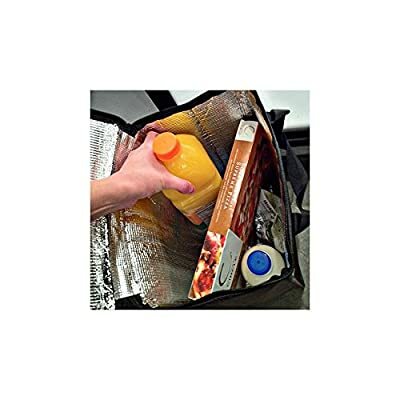 On the inside, you'll find food-safe, lead-free insulation that will keep your contents hot or cold for up to 3 hours. 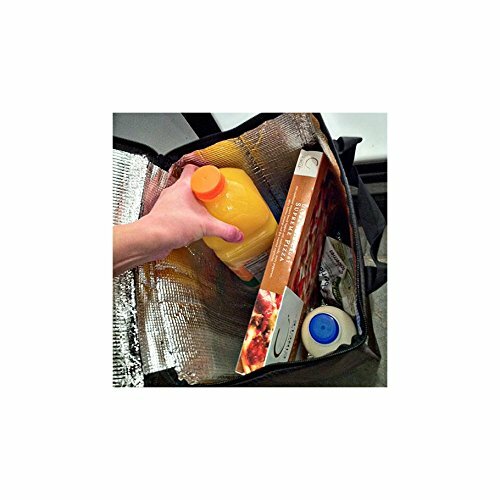 Zip top keeps the interior temperature optimal while preventing contents from falling out. Like our other reuseit® EarthTotes, it's durable and great-looking. Unlike cheaper thermal bags, you don't have to worry about a handle popping off or the bottom falling out. Doubles as a soft-sided cooler. Basic design, affordable and eco-friendly. Backed by our Lifetime Guarantee. 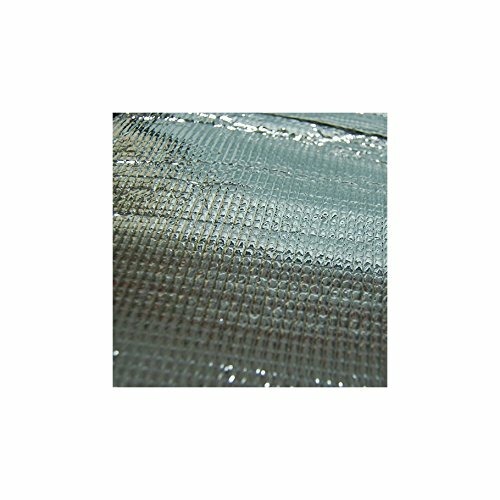 Made from recycled plastic bottles blended with nylon. Made responsibly in China and Taiwan. Size: 12"W x 16"H x 8"D. Specify Color.